Halloween has passed, but if you still have a ton of candy leftover, you’re probably wondering what to do with it all. Well, here are four awesome ideas! 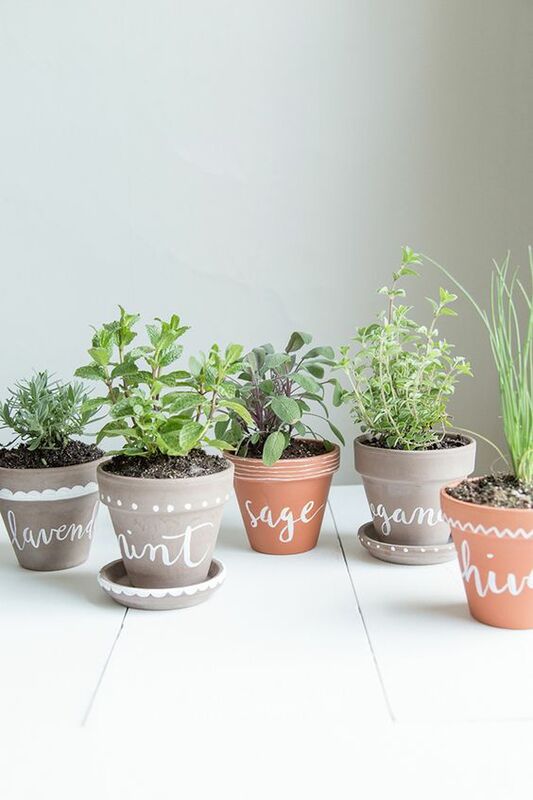 Want to make your mom something she’ll love? 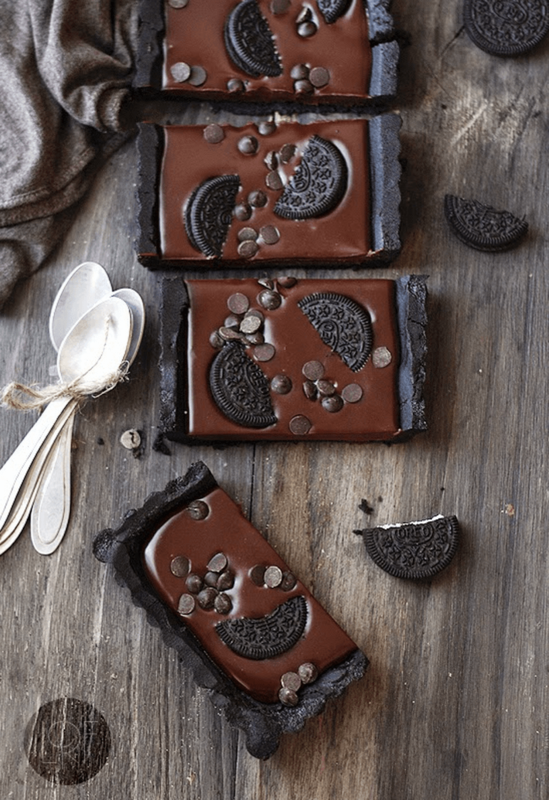 Try these 6 incredible recipes! They’re sure to put a smile on your mom’s face! When it comes to St. Patrick's Day, you need to have some drinks ready. Here are our 7 favorite Irish drinks! 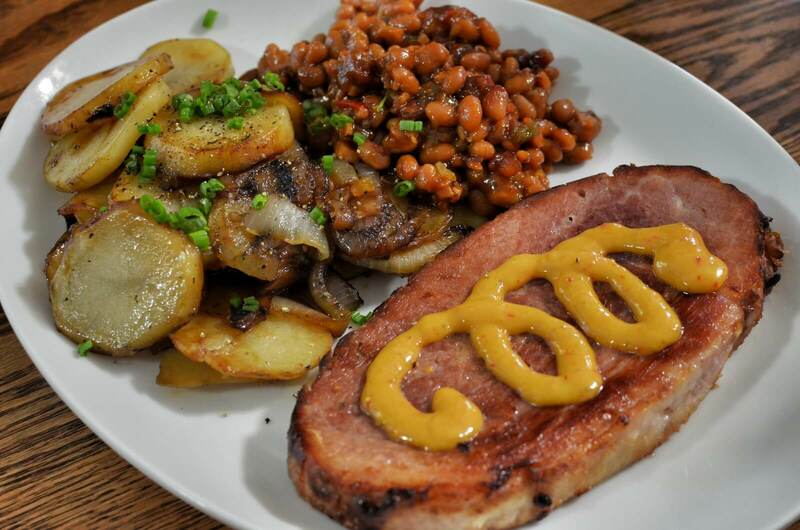 Learn how to make delicious traditional Irish recipes for St. Patrick's Day! 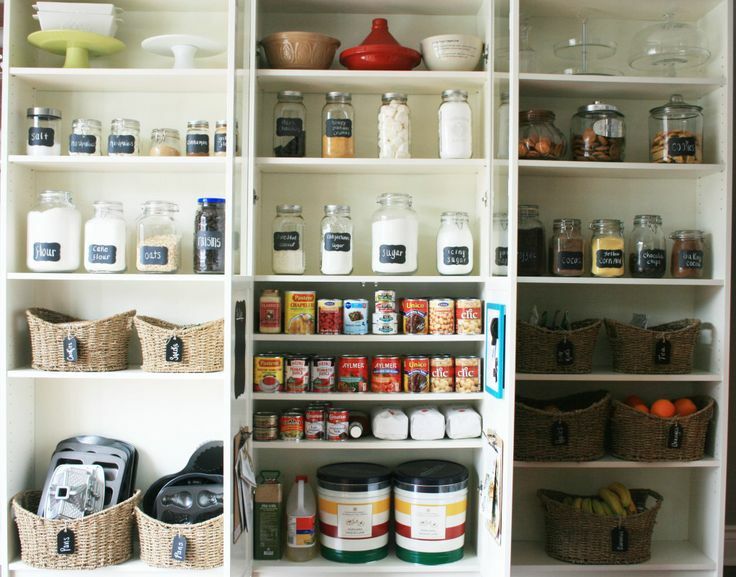 There are countless ways to decorate your small kitchen and make it seem bigger and more welcoming than it already is! But what to drink on this fine New Year's Eve? How about some cocktail ideas. All set to set the table? Want some last minute ideas for table decor? Read on. Are you looking to get that certain "fall" quality around your home's decor? Than read on. There's more than one way to cook a turkey. But what is the best way for your family? When it comes to pie there's no way to go wrong. Here are some of out favorite recipes. Want to celebrate Labor Day with the best possible recipes? Find them here! 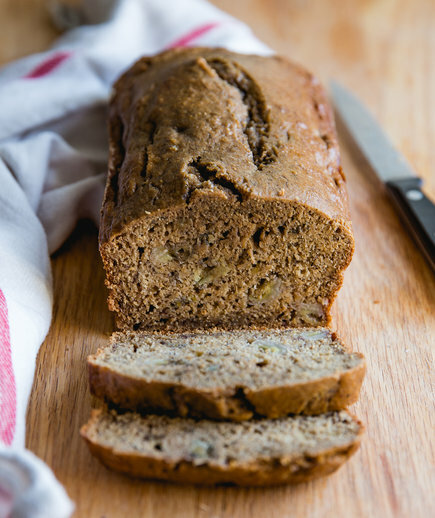 Go Bananas for National Banana Bread Day! It's national banana bread day! 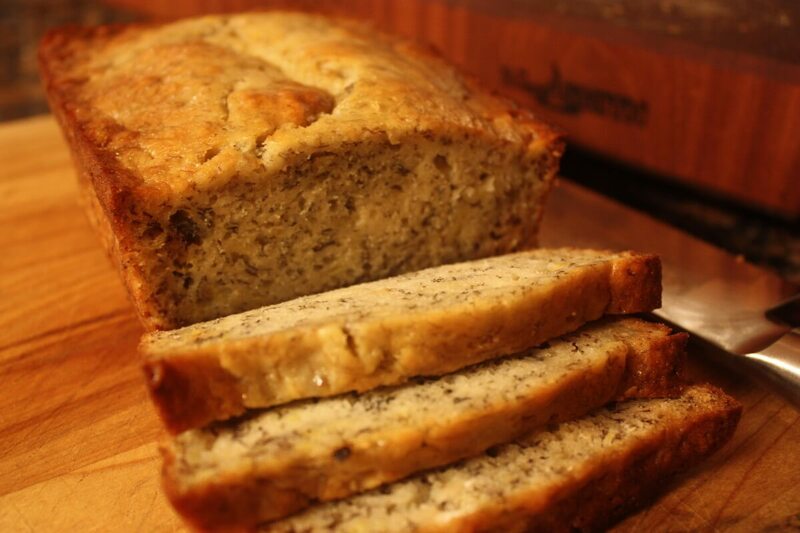 Celebrate with some homemade banana bread! Bring the best of copper to your home. 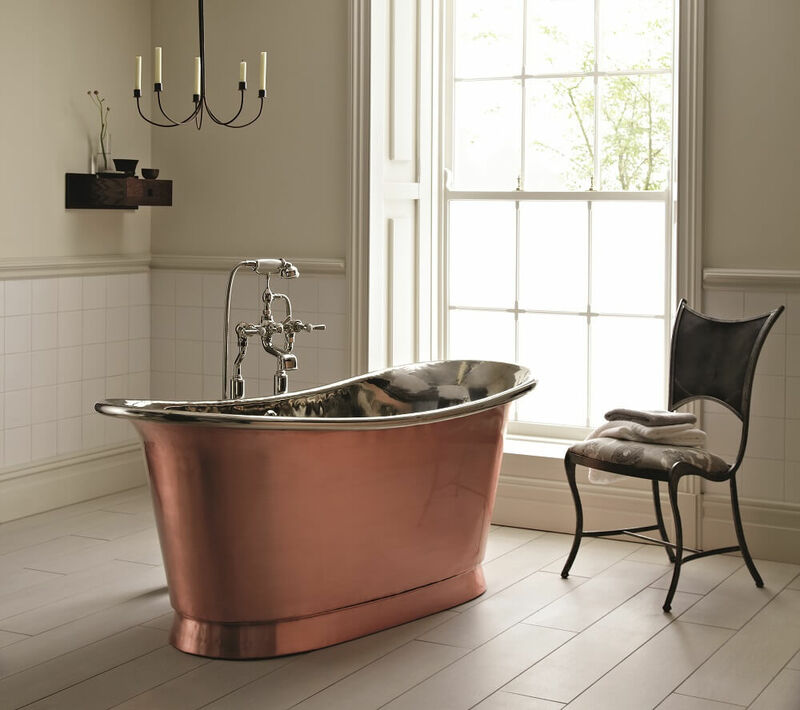 Find out what copper trends work for you and your household. 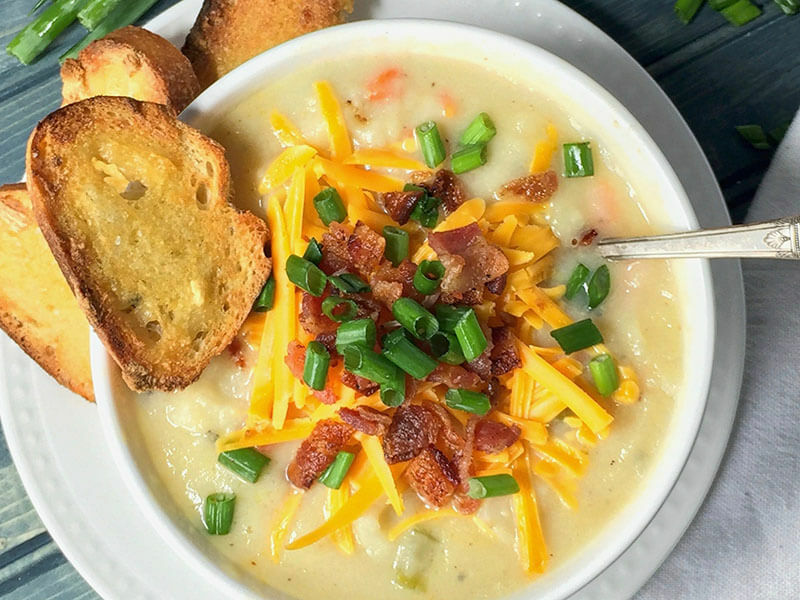 To warm you during this chilly season, check out the best and most delicious soups and celebrate National Soup Month in the best way! Want to take your New Year's Eve party to the next level? 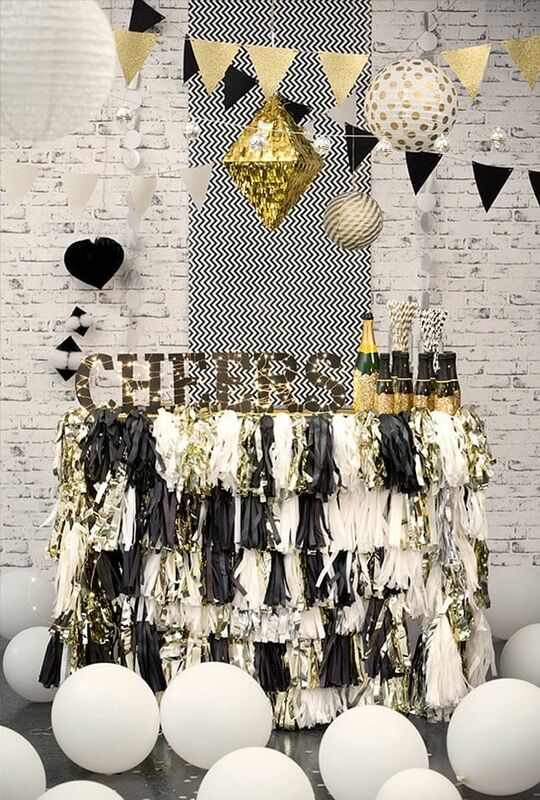 Have a champagne bar! Wonderful winter wonderland desserts to really brighten your family's faces and up the holiday cheer this season. Read up and dig in! 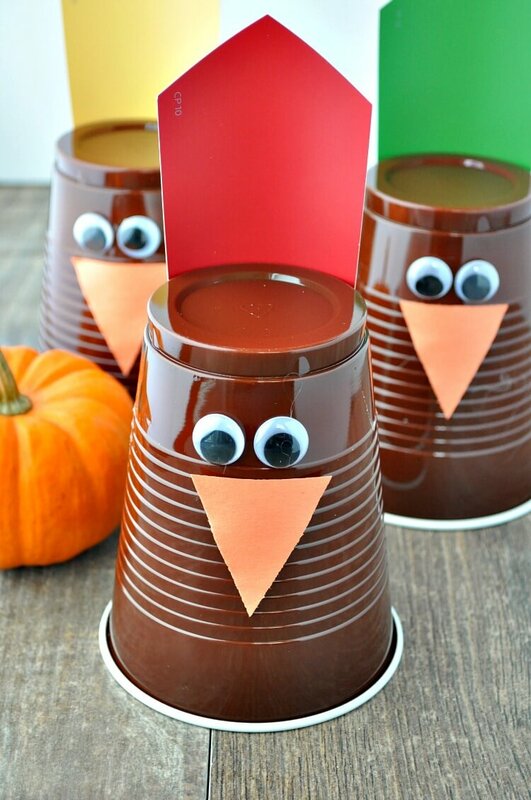 Here are a bunch of fun examples that any DIY-er can make just in time for the holiday season. Not only are they fun and affordable, your children will love them. 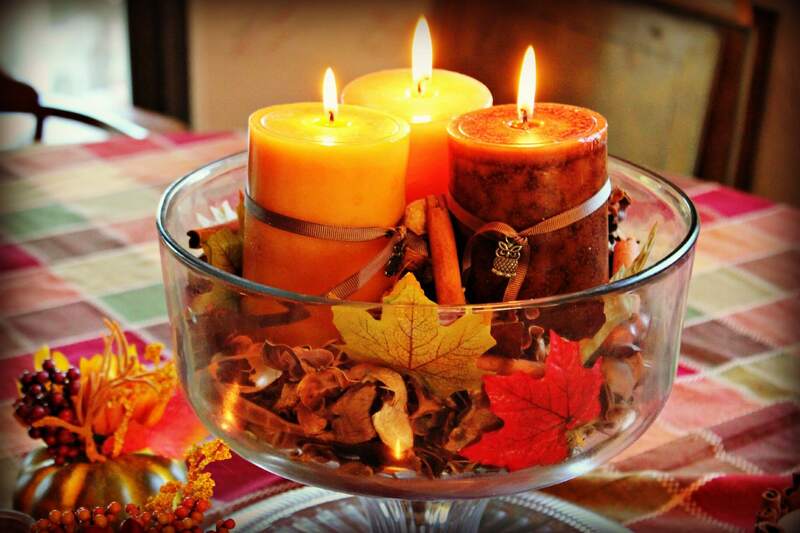 This Thanksgiving take it upon yourself to create the best DIY tablescape you can dream of. Your guests will appreciate it, you’ll have something other than cooking to be proud of, and it will look fantastic sitting in the middle of your table, becoming a conversation starter for any dining experience. All you need are a few crafting materials and some time. If the chilly mornings of autumn and winter have got you needing fuel, any of these dishes will get your motor running as you blink the sleep from your eyes. They’re all also easy to make, which is a godsend before the sun comes up. This year, don’t settle for cold cereal on cold mornings-have a hearty breakfast and start your day right. Halloween is here, and that means that all around the country pumpkins are being carved into jack-o-lanterns of various shapes and sizes. One thing all these jack-o-lanterns have in common is that they used to contain seeds. 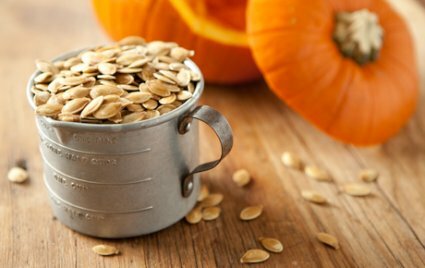 While most people toss these seeds in the trash, there are tons of great recipes you can use to turn those humdrum seeds into culinary gold. We’ve listed a few of our favorites below. There's no two ways about it; dinosaurs are awesome. 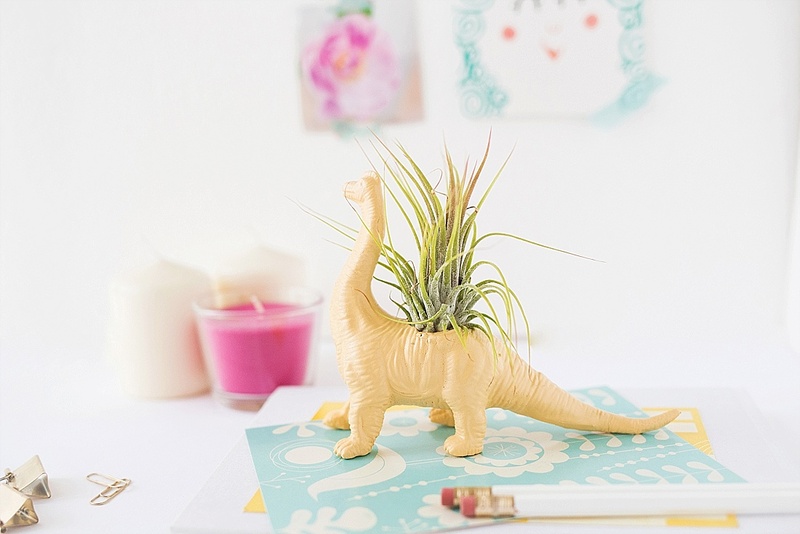 If your decorating a kid's room, sprucing up a birthday party, or just filling your own home with childlike wonder, dino decor can add a lot to your home's appeal. This article has quite a few ideas to help you out around your prehistoric house. We’ve separated some super easy ideas to turn an ordinary cake into a much more fun and creative one, be it for a birthday party at home or for a snack in evening. 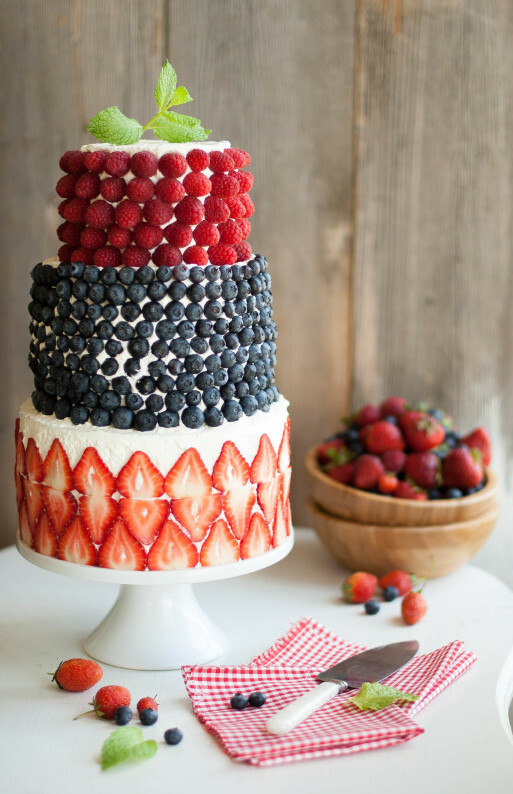 There are numerous ways to make cakes and pies with various fillings, decorations and toppings combinations that give that touch of personality. 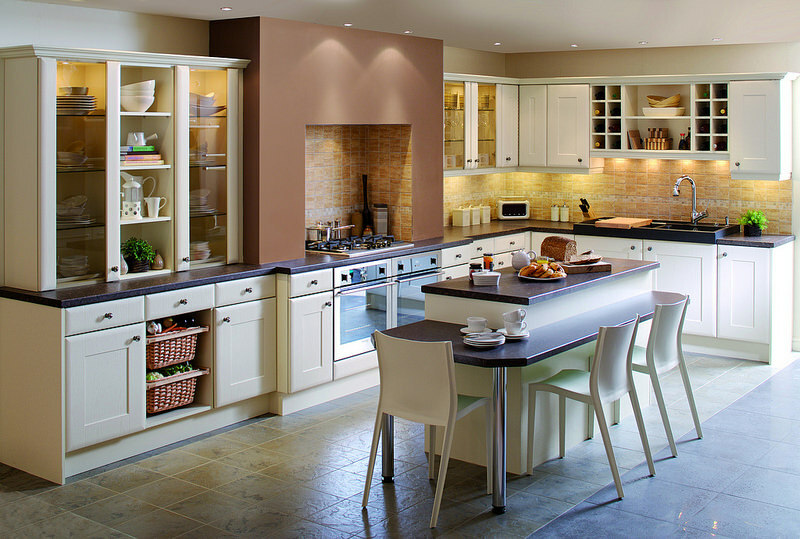 Remodeling our kitchens in an inexpensive and personalized way grants us a priceless and rewarding feeling. Often we put aside home decor for the sake of saving money, however there are several things we can do with the furniture and decorative items we already own. The secret is to provide a little time for thinking and being creative.To help you in this task, we have come up with some amazing ideas to apply in your kitchen. It is possible to leave your home decor with a modern and sustainable personality all by doing it yourself. They say the true secret of happiness lies in taking a genuine interest in all the details of daily life. When it comes to special occasions it is even truer. Little details make the best celebrations. 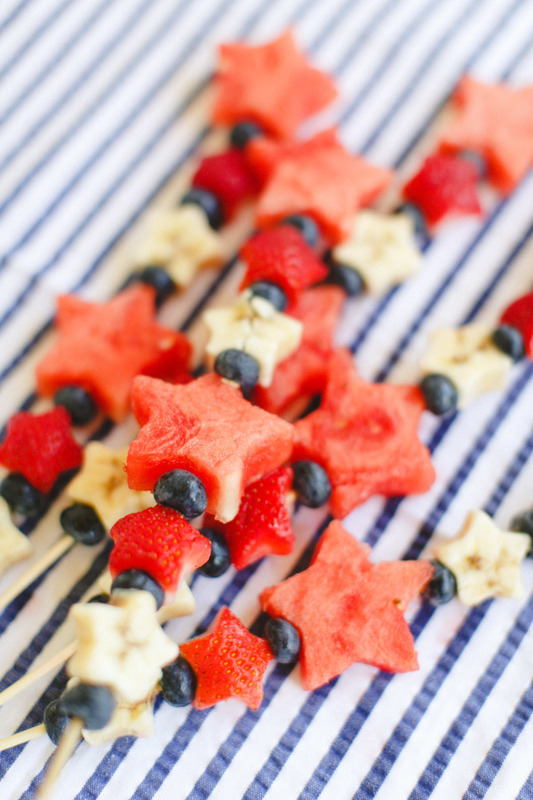 So to celebrate America and our independence, we have chosen a few fruit-filled ideas that will make a big (and fresh!) difference in your party. 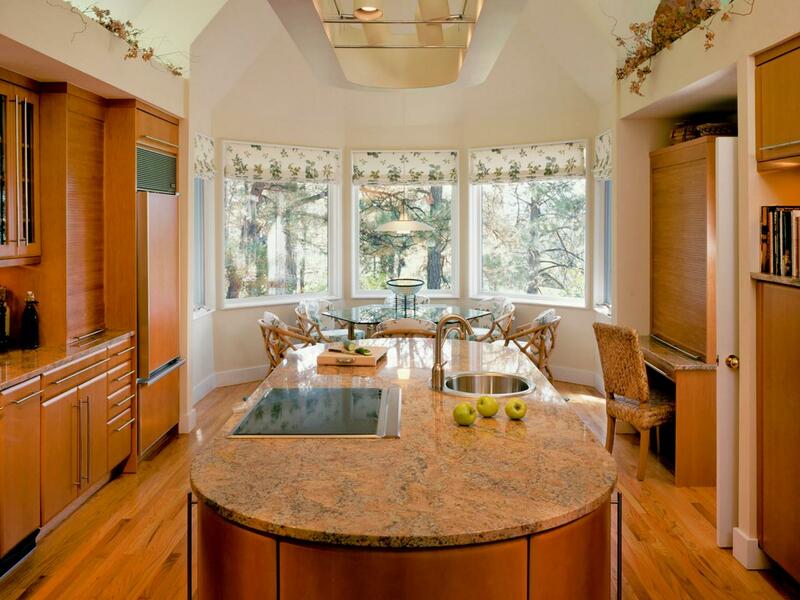 Are Granite Countertops Going Out of Style? With granite countertops rapidly becoming the standard for kitchens across the country, it’s possible that homeowners are switching to other materials for their countertops because they want something more unique. 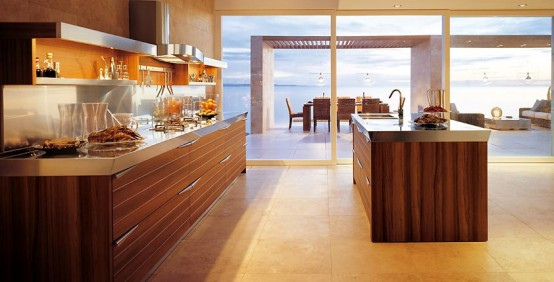 Here are some alternative options for remodeling your kitchen countertops. Looking for ways to keep you child entertained this summer? We’ve got just the thing! 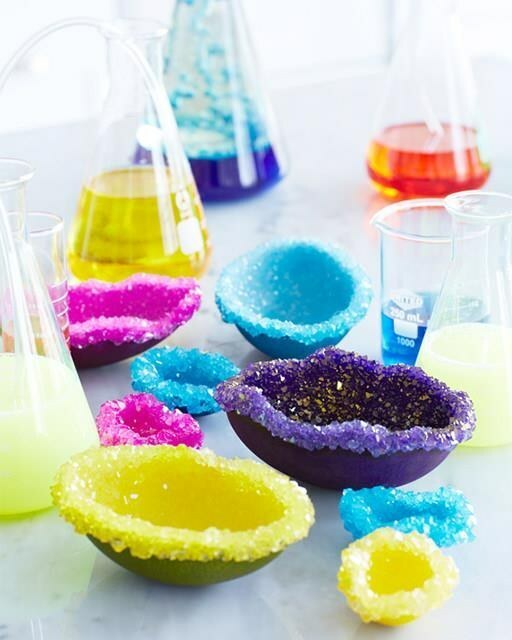 These incredibly cool science experiments will keep your kids busy and keep them learning! 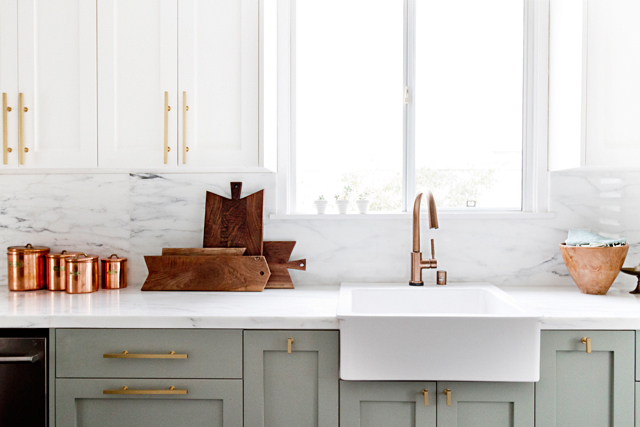 When you have glamorous taste but a smaller budget, you need to know these insider tricks to making your kitchen look more elegant and expensive. Eating healthy doesn’t have to be boring. 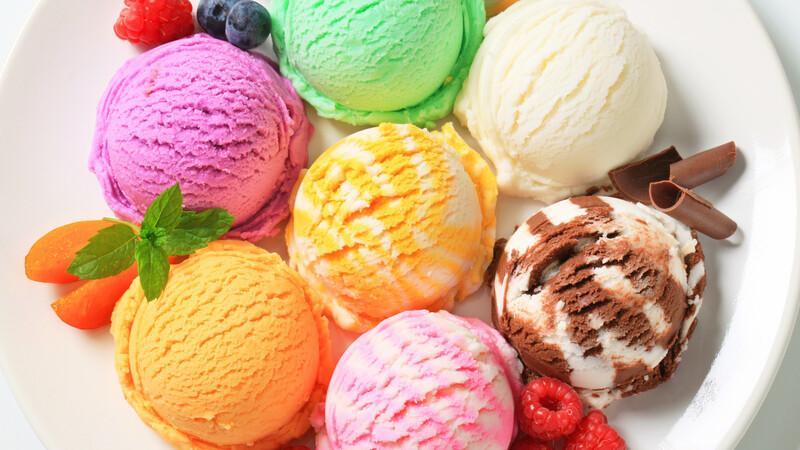 It can be creative, fun, and crazy delicious. 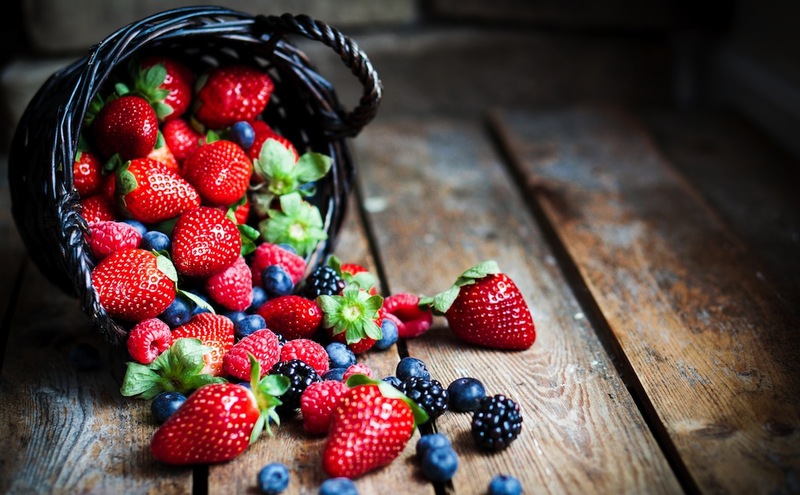 Start your mornings off right with these quick and easy healthy breakfast ideas. Thanksgiving is just around the corner, which means homeowners everywhere are stressing about the holidays ahead. But you no longer have to be! 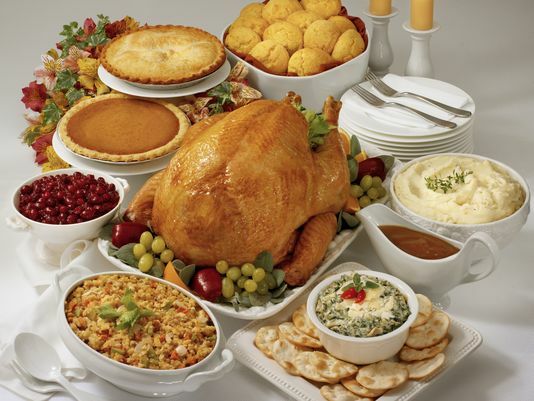 Check out these last minute tips and give thanks this year for a clean, coordinated kitchen and stress-free holiday. Even if you’re a kitchen pro, the holidays can be a time of hectic cooking and overcrowding in the fridge.Take our advice on some tips to keep your kitchen cool and organized (and your sanity intact) throughout the 2015 holiday season! If you’re getting tired of your kitchen, there are many budget-friendly ways to make it look like you had it remodeled. Here are 5 DIY tricks to make your kitchen look brand new. 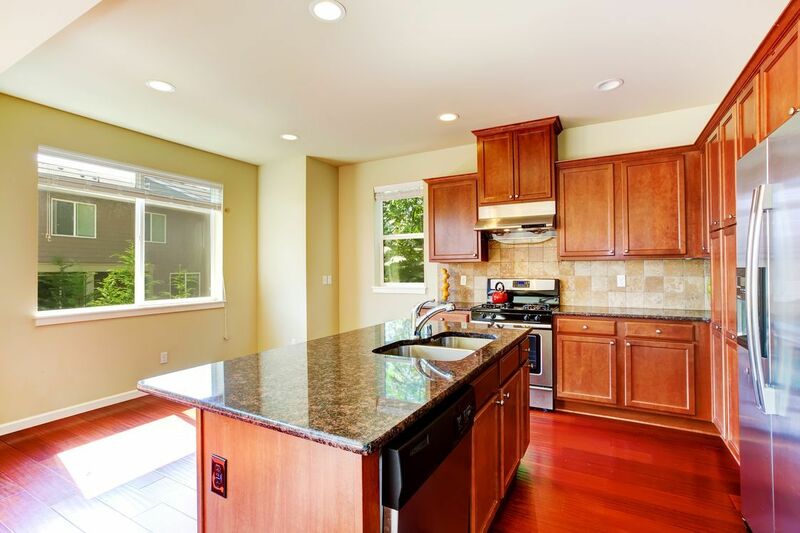 Kitchen remodels are one of the most popular and valuable home improvement projects a homeowner can have done but they can also be one of the most expensive. Use these simple tricks to keep your kitchen remodel under budget and above expectations. Kitchen remodeling in 2015 is set to feature some trends that are sure to bring more style and freedom to your home throughout the year! Plan your kitchen remodel on these hot design tips before everyone else does!